2012's presidential election features Mitt Romney of the republican party, and current president Barrack Obama of the democratic party. The presidential running has centered almost entirely around the current state of the U.S economy, and finding a way to balance the deficit that is currently over 1 trillion dollars. Other issues that have come up during debates have been things such as foreign and domestic policy, as well as green energy. 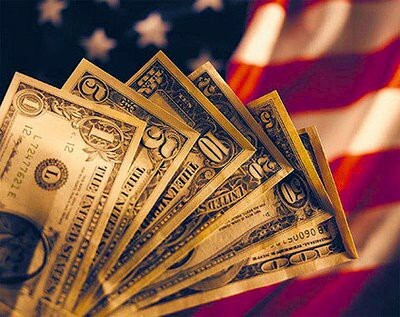 The state of the U.S economy is playing a ke role in this years presidential election. Romney and the Republican party support bringing jobs to America and providing tax breaks for small buisnesses to encourage growth and employment. Obama and the Democratic party encourage a higher tax rate on the wealthy as well as major buisnesses to account for the deficit. Neither parties plan that has been announced will make up for the deficit, and parts of the full economic plan are still missing for both sides of the election. Green energy has been another major debate point in the presidential election. 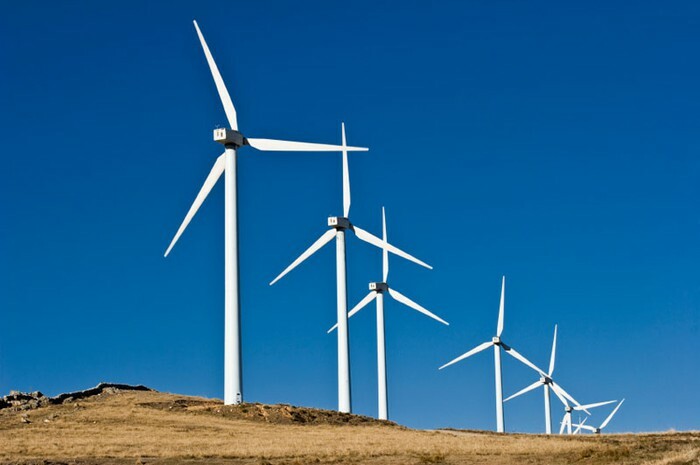 The democratic party supports the use and research of green energy, however, the efforts they have provided have not lead to anything great yet. The republican party is not against green energy, however they support the American coal and oil industries and want to begin offshore drilling in Alaska and continue to export Americas coal. Starting the current presidential running Obama was the favored contender in the race, however, Romney has gradually been moving up and is now ahead of the incumbent. According to a recent poll done by Gallup tracking Romney is up by 7% with 52% of voters. Based on the current statistics, and the changing statistics over the course of the election i predict that Romney will be the victor of the current presidential election. The presidential election is just around the corner and the presidential race will be over. 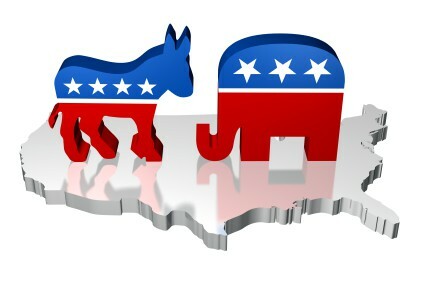 The voters so far have favored Romney as the next U.S president however that can change at any time during the race. Romney and Obama both have said their parts and its left to the people to decide who should be the next U.S president.